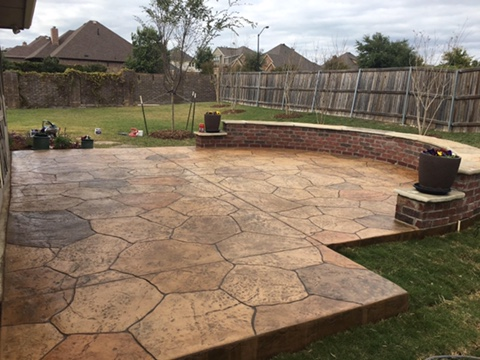 JH Group, LLC is a full service landscape & hardscape company that serves both residential and commercial clients in the Dallas Fort Worth and surrounding areas. From start to finish, your property is treated with care. 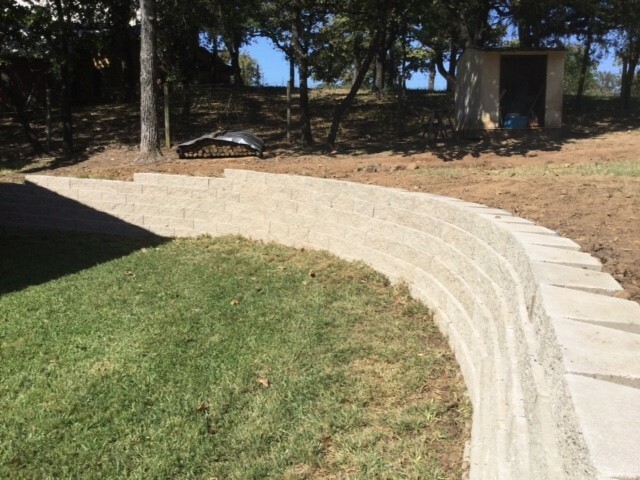 Whether it is landscaping, concrete, fencing, etc, we can custom tailor our services to meet your lawn and landscape needs. 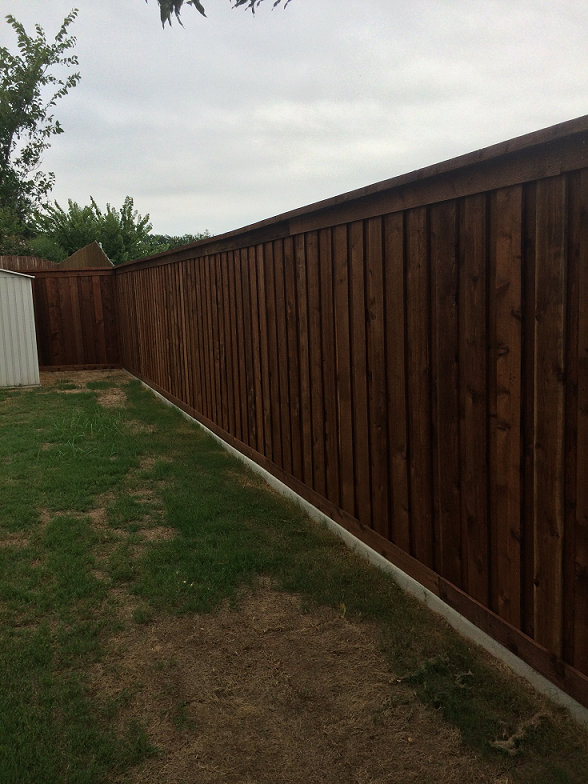 No matter what type of service or design you are looking for we provide the highest quality of service at a reasonable price, while ensuring you are satisfied with the finished project. 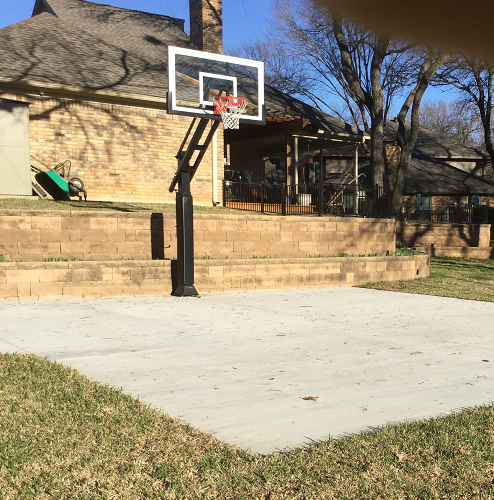 -Concrete: Driveways, Walkways, Stamped, Stained, repairs, etc. 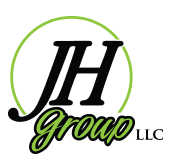 The Good Contractors List fully endorses JH Group as a member of our organization. 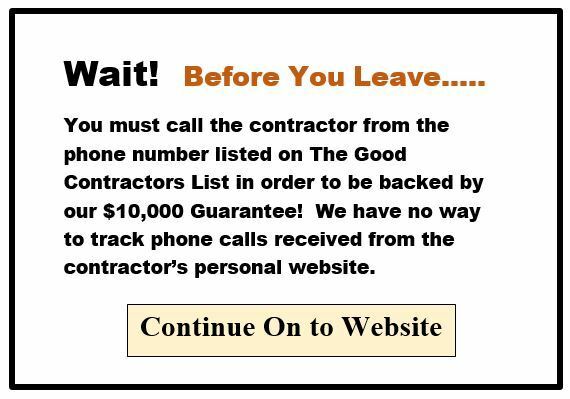 Give them a call today for your free estimate!